Hello everyone! What an exciting day! Do you see the announcement yesterday that JustRite Papercraft is back? 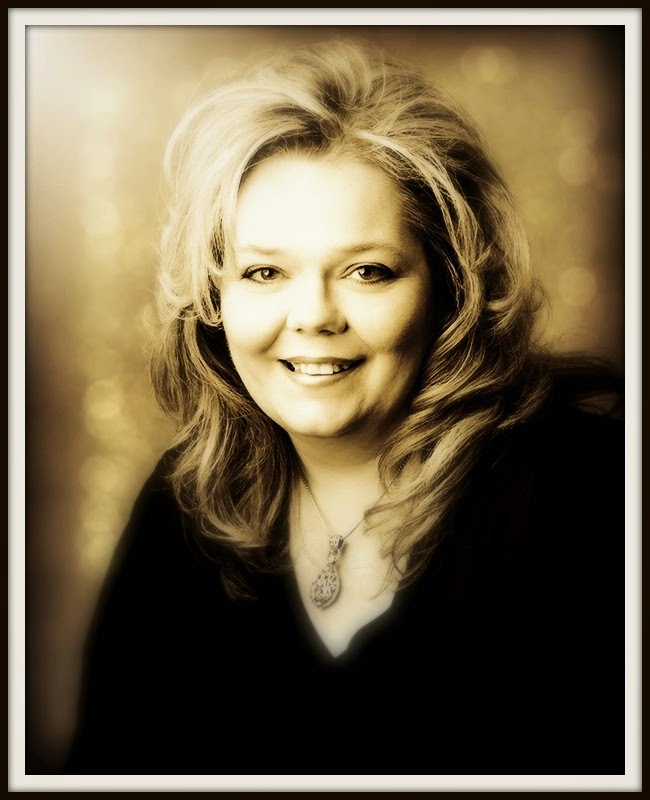 If you missed it you can click HERE to check out the details. 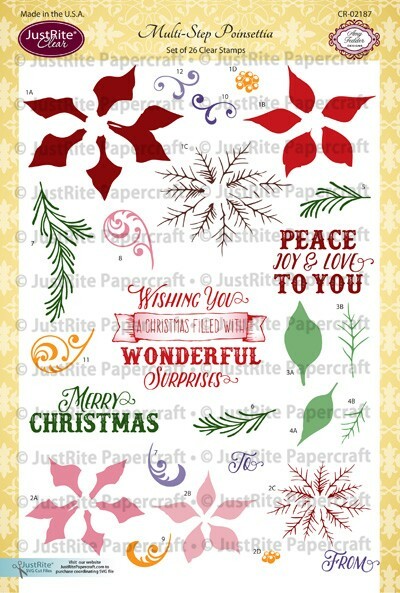 Today, is the first day of the New Christmas Release with JustRite Papercraft and I think you are going to love this new stamp set--I know it's one of my favorites! 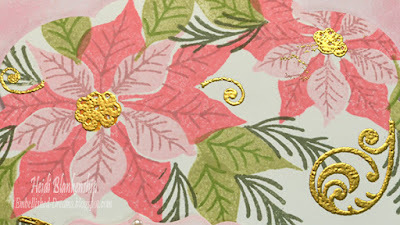 Here is the CR-02187 Multi-Step Poinsettia Clear Stamp Set. Multi-step stamping is so on trend right now and the layered images turn out so beautiful. You can download a printable PDF of the JustRite Multi-Step Poinsettia Tip Sheet. 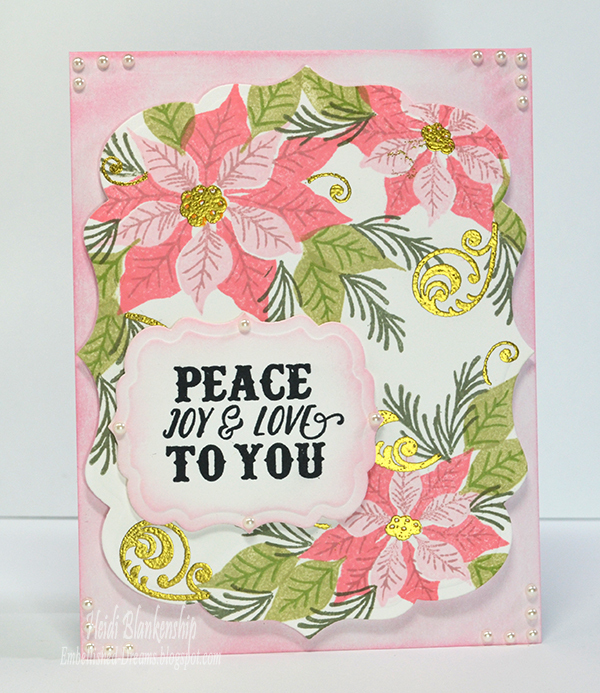 Here is a look at the card I designed using the CR-02187 Multi-Step Poinsettia Clear Stamp Set from JustRite Papercraft. 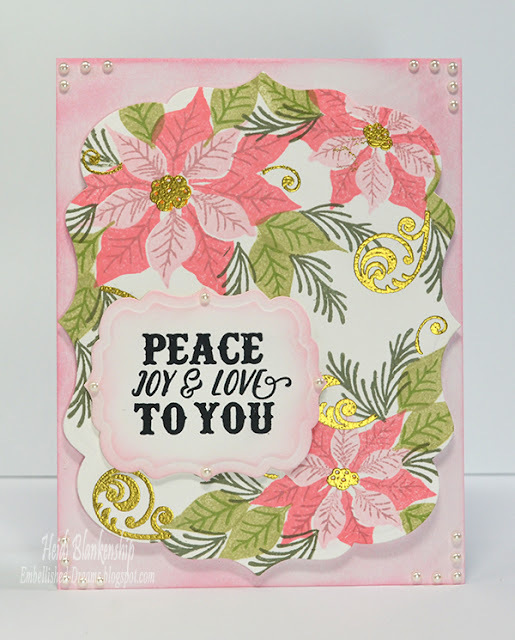 This stamp set is so easy to use and I love how the poinsettias look. 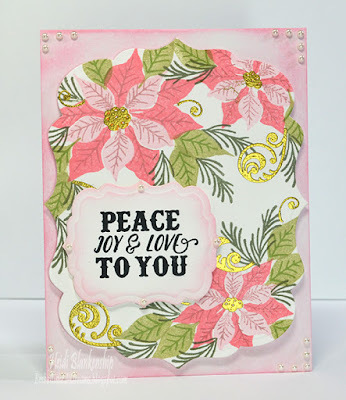 For the base of the poinsettia I used Worn Lipstick Distress Ink. Then for the second step I used Memento Ink Angel Pink and for the third step I used Victorian Velvet Distress Ink. For the centers I originally used Wild Honey Distress Ink but then I wanted to add some gold so I went over the centers with VersaMark Ink and added the Ranger Super Fine Detail Gold Embossing Powder and heat embossed using my heat tool. To create the green leaves I used Memento Inks - Pistachio and Bamboo Leaves. For the pine sprigs I used Memento Ink - Olive Grove. After I was done stamping the main image I decided I wanted to add a few touches of gold. 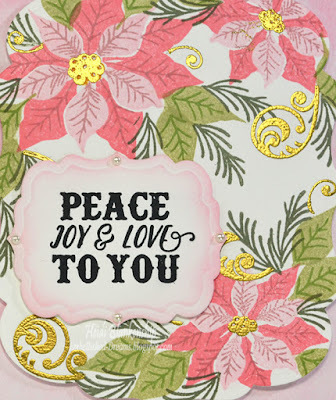 I stamped the flourish stamps using VersaMark Ink and then added the Ranger Super Fine Detail Gold Embossing Powder and heat embossed using my heat tool. Here is a close up of the poinsettias. Both of the die cuts were created using Spellbinders Labels Thirty-Nine. I used Memento Ink - Tuxedo Black to stamp the sentiment. For some added dimension I used white craft foam in between the layers of die cuts. To finish off the card I added a few white pearls. White cardstock was used for the base of the card and I added Memento Ink - Angel Pink around the outer edges so the colors would match perfectly. This is a A2 top folding card. Please be sure to check out all of the Design Team Members in the link list below to see what projects they have created to share with you. I know everyone on the JustRite Papercraft Design Team is so excited that we are back and we are ready to get this next chapter started and hopefully inspire you along the way. 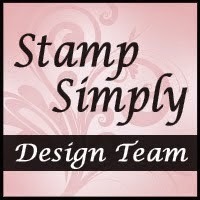 Beautiful card.....this stamp set is a must have! this is wonderful news! i'm so glad justrite is back! this stamp set is great and I really like the sentiments. So glad Justrite is back. It wasn't too long ago that I stopped going back just to check and make sure they were really gone! Thanks for the update. Loved your card. Truly lovely. this is such an awesome looking set- so retro and looks so easy to use after watching Darsies video- so much potential- can't wait for it to be available in Australia.love your card so pretty especially with the gold accents. thanks for sharing. This card is just gorgeous! I love the colors that you chose! !